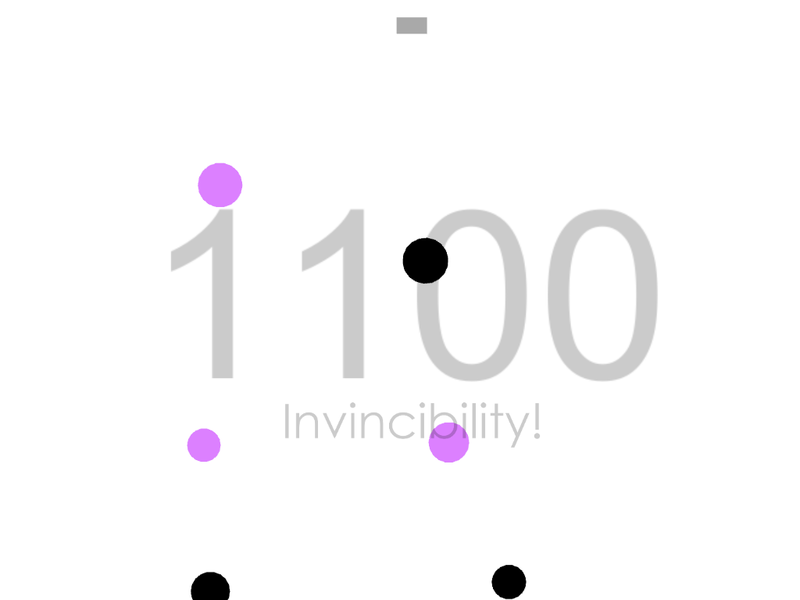 Luminous is an addictive, fast paced avoidance game for iOS where you have to stay alive and stay in the light. 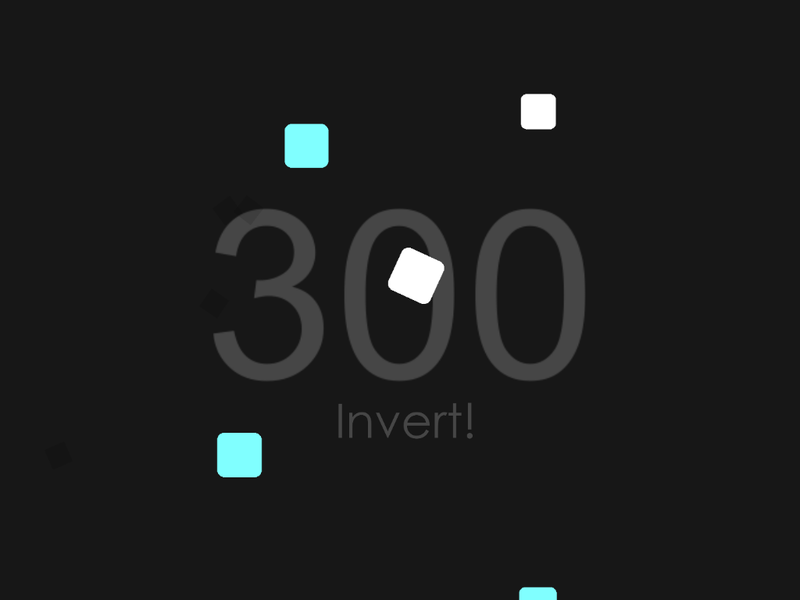 Collect as many shapes as you can to gain the highest score. I created this game using the Unity game engine and working with other programs such as Xcode. This game was a challenge to complete as it was released to the public so I had to make sure the game was perfect for any other players. The game includes full iOS Game center support such as Leader boards and Game Center Achievements as well as stats tracking. The game also includes things such as power ups to give players an edge at certain times.